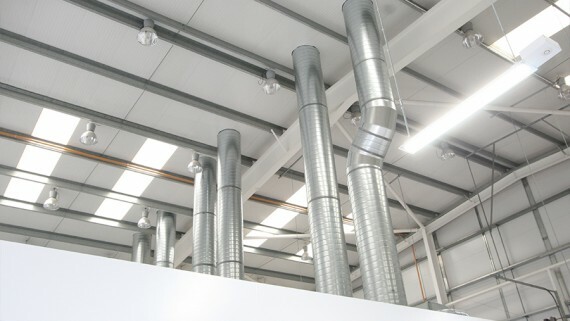 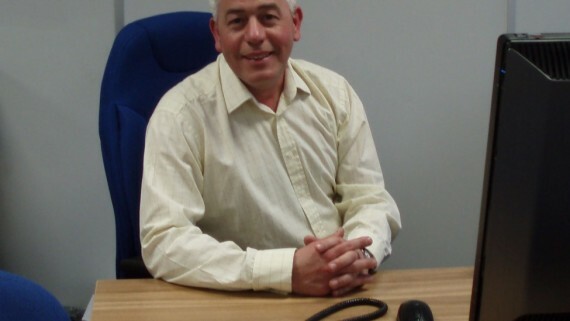 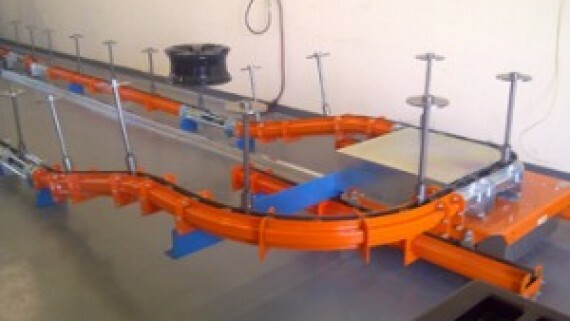 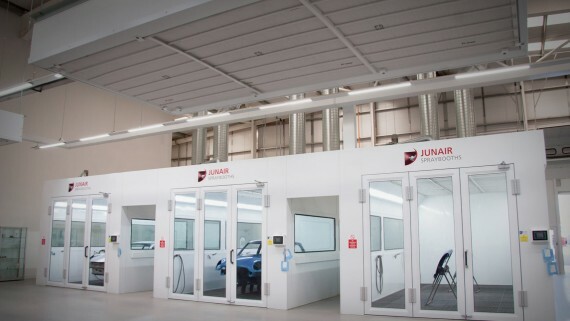 Even now, 13 years after first inventing and patenting Junair QADs auxiliary air movement systems there are still many retro fit installations going ahead such as the project recently undertaken in the largest independent repair centre in Lincolnshire- Brooklands Auto Body Centre. 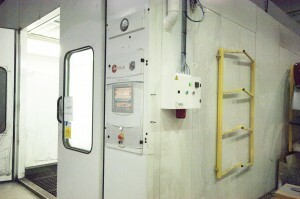 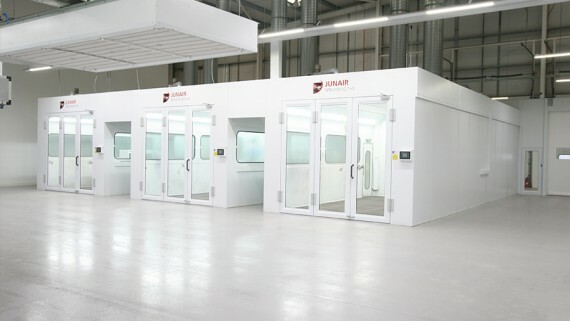 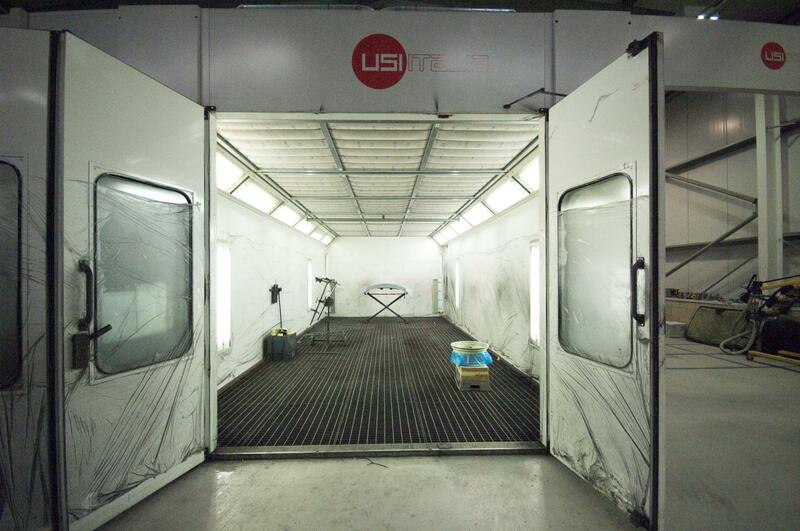 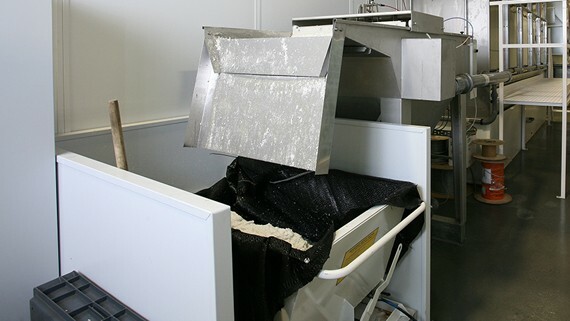 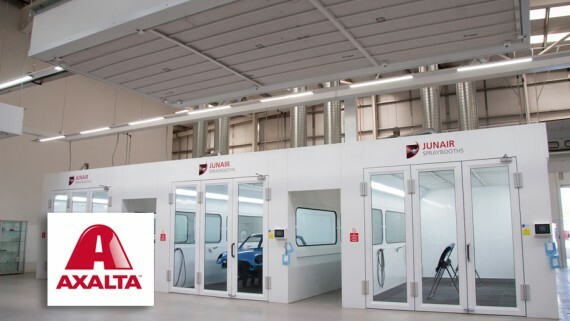 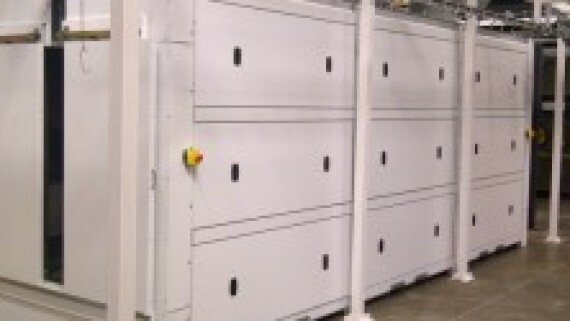 A recently installed USI Italia spray booth was fitted with Junair QADs to help speed up the drying and curing processes, improving productivity and reducing operating costs. 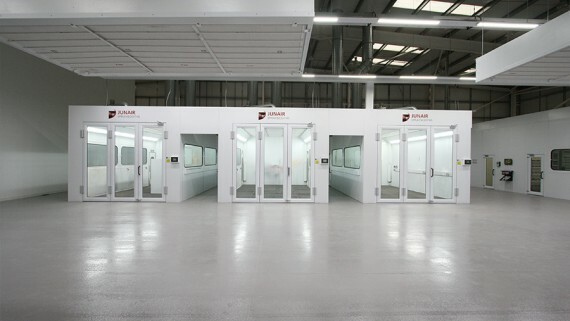 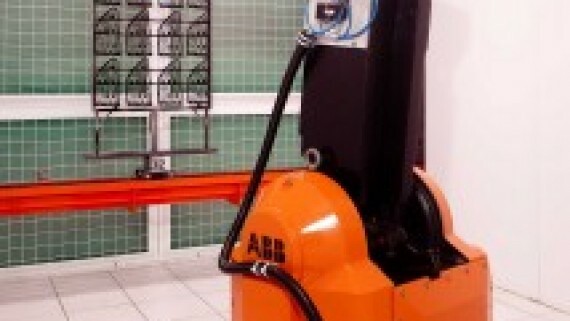 When using Junair QADs savings of up to 40% can be achieved and the overall paint process is around 35% faster. 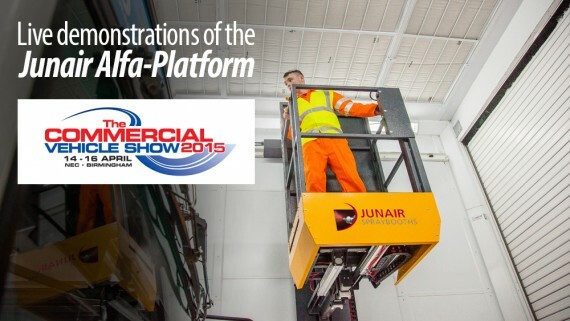 Get more details on Junair’s QAD Systems.